Fermented grain benefits your flock and your pocketbook. People eat fermented foods because these items contain beneficial probiotics and digestive enzymes. They’re good for humans, and those who’ve tried the same thing for their chickens find that fermenting feed also benefits chicken health (and human bank accounts). Fermenting feed isn’t complicated, and though it adds to your workload, many producers find that the benefits far outweigh the extra time required. 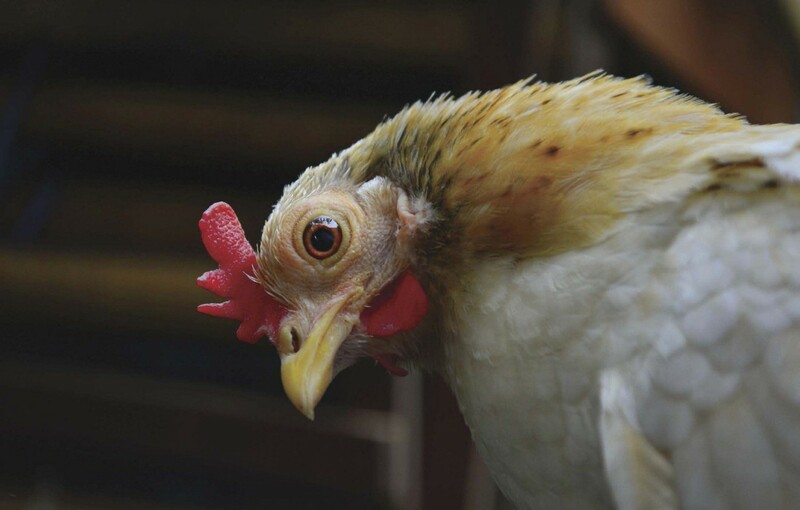 “To ferment feed, you simply mix feed with water, like a mash, but allow it to sit several days with daily mixing so the natural bacteria in the air can break it down,” says Martha Sicking, who raises meat birds in South Euclid, Ohio. She has practiced fermenting for about five years, raising several batches of standard hatchery broilers, commonly known as Cornish crosses. Fermentation is a natural process, and the resulting wet mash has a higher nutritional content that’s more easily digested. 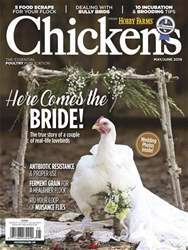 Chickens tend to eat less, yet they receive more nutrition, because fermentation not only preserves the vitamins in your grains but also creates new ones. Plus, the good bacteria created are a natural probiotic, which can help improve gut health and build a stronger immune system.